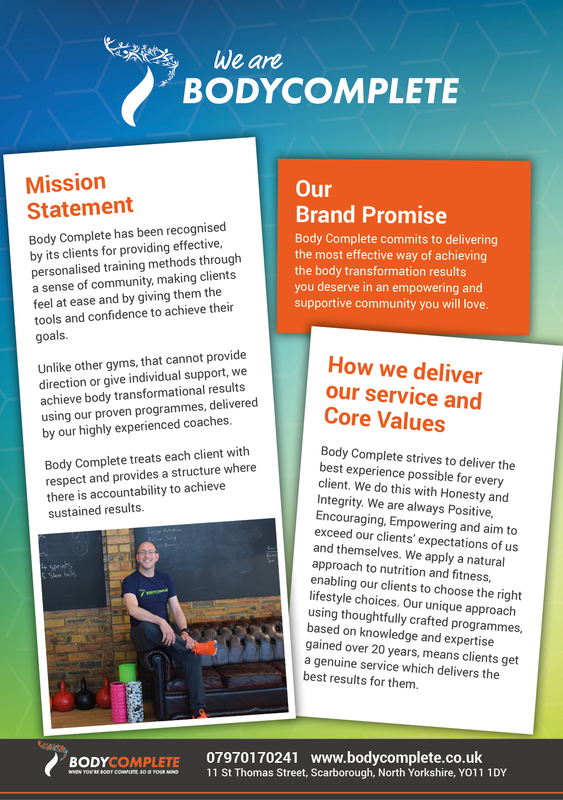 If you would like to give someone a present that would really benefit their body and mind why don’t you consider buying them a personal training session or a month’s membership with Body Complete. 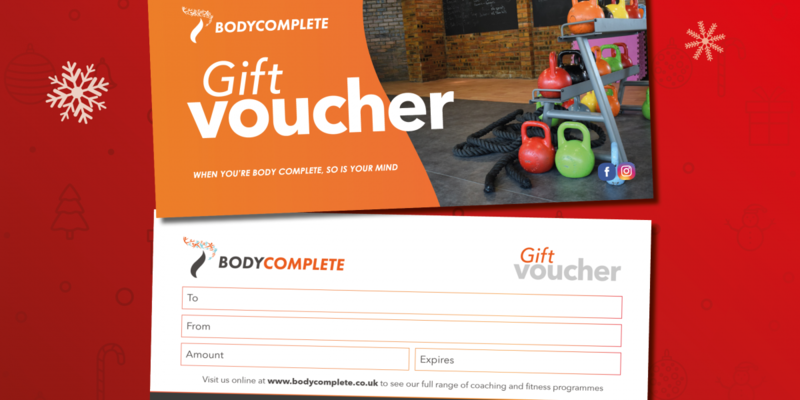 We have gift vouchers at BCHQ. For more information please contact us or you can read all about the services we offer on this website.